This article will discuss financial and operational reporting options for Professional Services organizations using Microsoft Dynamics SL, so you can invest in the right software for your team. In the modern business culture, perhaps especially for Professional Services organizations, a powerful, user friendly report writer is essential to staying competitive in your sector, navigating the ebbs and flows of the economy through smarter decision-making, so you’re continuing to evolve as a business and a brand. In this article, I’ll lay out some of your options for today’s quality financial and operational reporting solutions, zooming in on features and functionalities, so you can make the best investment to expand your Microsoft Dynamics SL analytics as a Professional Services organization. This article will explore financial report writing options for Professional Services organizations using Acumatica, so you can invest more wisely in expanding your analytics. In the modern business culture, perhaps especially for Professional Services organizations, a modern, robust financial report writer is essential to staying competitive in your sector, navigating the economy, all while developing your brand and your business. 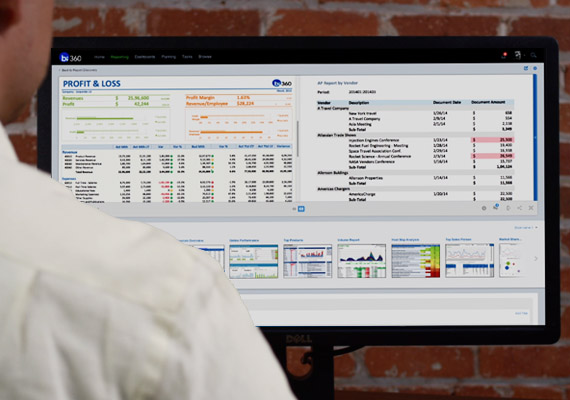 In this article, I’ll focus on today’s premier financial reporting tools, zooming in on the top feature and functionality offerings, so you can select the best reporting solution for your Professional Services team to enhance your Acumatica experience.